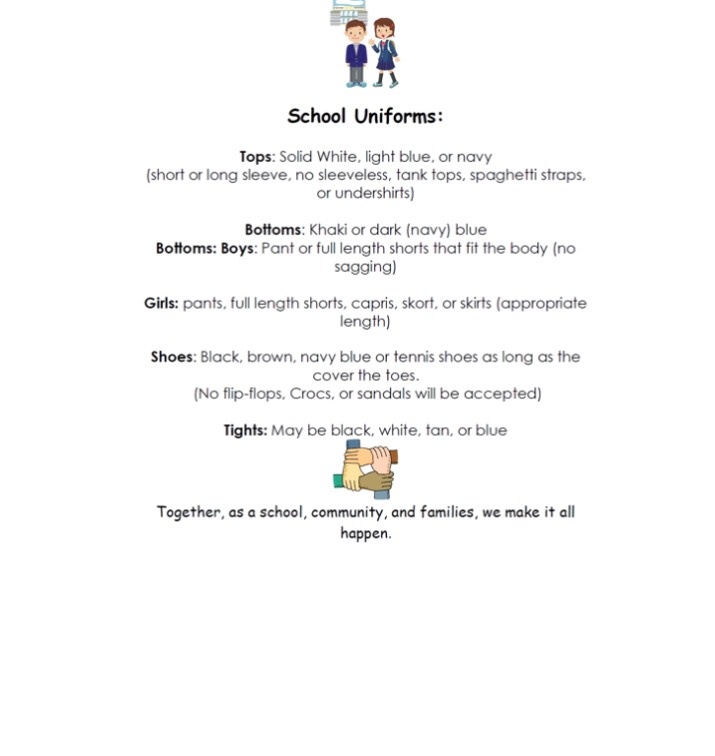 All students are encouraged to wear uniforms during the 2018-2019 school year! Learn more about our After School @ Ashford Park (ASAP) program by clicking on "About Us" on the left side of your screen. Then click on the ASAP tab. 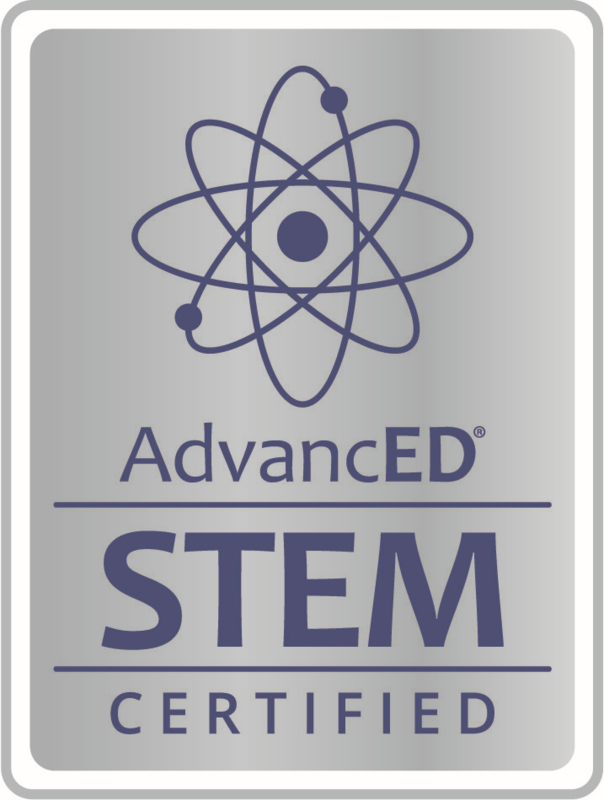 Ashford Park Elementary is now a Nationally Accredited STEM Certified School!!!! Thank you to our school administration, teachers/staff, students, parents, and community/business partners for all of your hard work over the years! 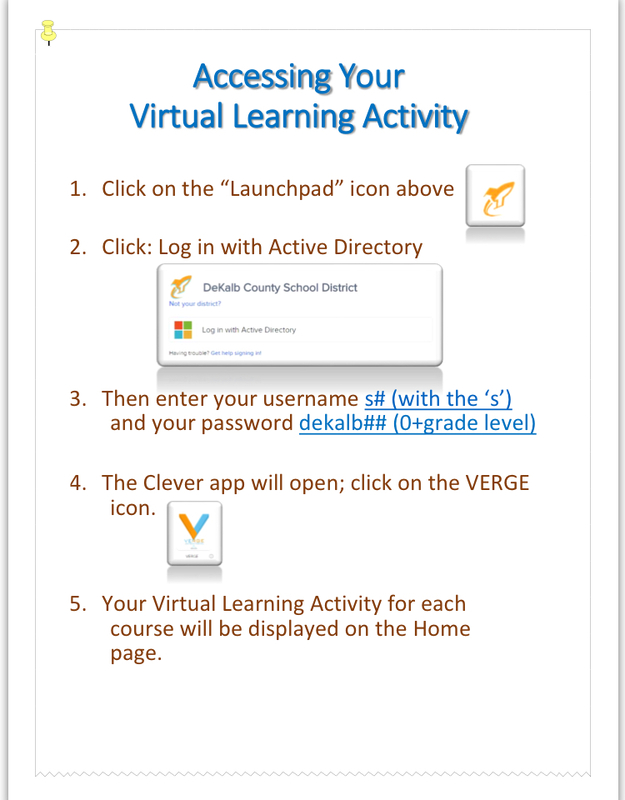 In an effort to stay connected to APS Parents, we utilize a program called Remind, in which we send important alerts and reminders via text message. If you would like to "be in the know" of the happenings at APS be sure to sign up by: texting @ashford to 81010 and follow the prompts.